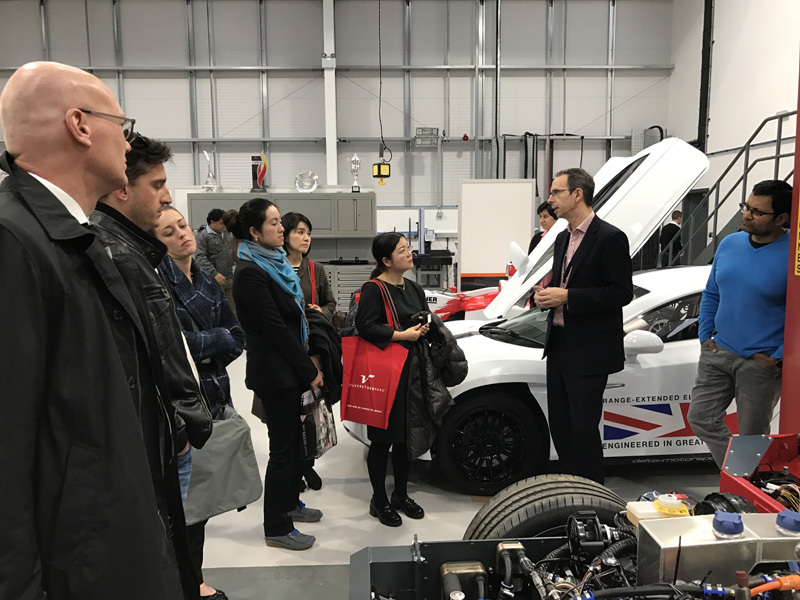 The Department for International Trade has described the Silverstone Technology Cluster’s capabilities as “extensive” after its automotive delegates were given an insight into latest developments across the high-tech region. Lawrence Davies MBE (CEO) – Automotive Investment Organisation, Department for International Trade, commented: “Thank you to Silverstone Park and the Silverstone Technology Cluster for hosting the Department for International Trade’s automotive delegates from our embassy network. “The delegates found it really useful to hear from and engage with some of the cutting edge companies and thinkers in the cluster. “They have given them a great picture of the exciting developments and extensive capabilities that make up the Silverstone Technology Cluster and food for thought when engaging with companies both in terms of investment and exports. Attending with the delegates was the South East Midlands Local Enterprise Partnership which also arranged visits to other key locations within the Cluster including Cranfield University, Transport Systems Catapult in Milton Keynes and automotive training ground Millbrook. 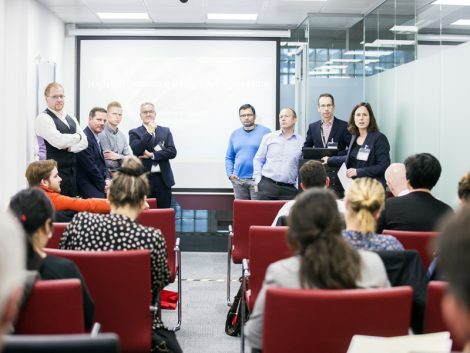 SEMLEP Business Development Manager Jon Rawcliffe said: “This was about ensuring the delegates visited a number of key assets in the region and the feedback was they were blown away by what they heard during the Silverstone Technology Cluster presentations.